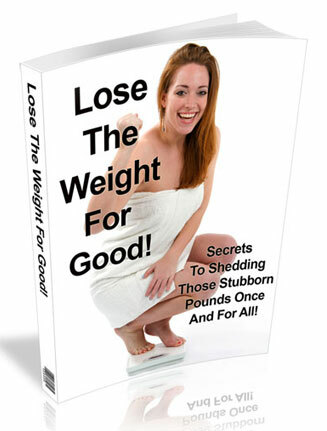 Lose The Weight For Good PLR Ebook gets you in the Diet and Weight Loss Niches. With Private Label Rights. Edit, change, call it yours, build a list, resell. 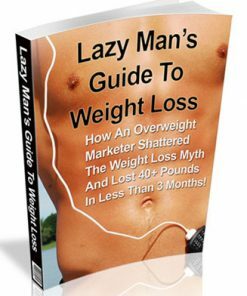 I don’t have to tell you how large and highly profitable the Weight loss and diet markets are. We see those weight loss commercials on the television every day because it’s big business and a group of people that are more than willing to spend money if they can shed the pounds. There is no doubt the market has plenty of buyers, and here is your golden opportunity to grab your fair share. Even a small piece of this pie can add up to huge income. 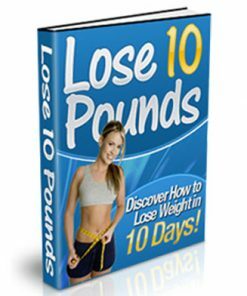 It’s dedicated to a proven tactics to losing weight and losing it for good. With over 5,300 words of quality content, it’s packed with information your customers will love you for. 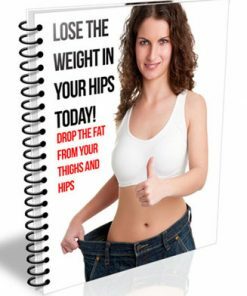 This one would be a perfect give away report to build your own list in the weight loss and diet niches. It’s packed with solid and usable information. Or use it as a bonus to a weight loss or diet product or service your already selling, which could increase your sales conversions. Report comes in Word DOC and Open Office ODT, so you know it’s very easy to edit, change or modify it however you want. Add your name, website or affiliate links for some extra income streams. Report is professional done with a linked table of contents and proper page numbering, to make you look like the expert and professional yourself. Use this to build trust with your subscribers or website visitors. With trust you have a better chance of more sales from your promotions. You’ll also be getting a brand new eCover we created completely from scratch just for this product. It’s something you won’t find anywhere else but here. So grab it quick to have the exclusive! We’ve even included the flat and 3D PSD image file for the cover, so you can edit or change it to suit your needs. Finished 3D cover comes in JPG file format and in 5 different sizes. 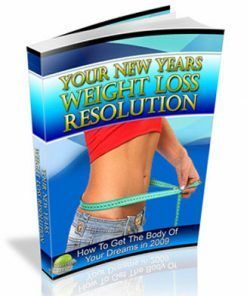 There are so many diets out there that it’s hard to decide which one is right for you. If you have tried one or several of these and didn’t see the results you wanted or that they advertise, were you disappointed? 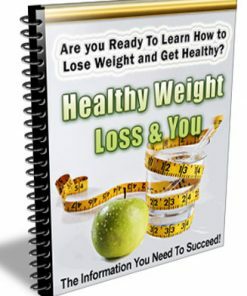 Did you question yourself as to whether you could even lose weight? 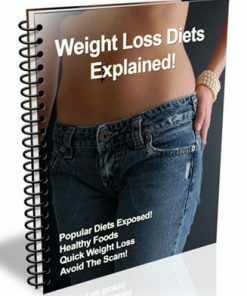 You might even be one of those people who say “I have tried every diet out there and just can’t lose the weight”! Well maybe you have, though I highly doubt it because I can tell you there are A LOT, hundreds if not thousands of diets out there so I am sure you haven’t tried every single one. The thing you have to remember is that not every diet will work on everyone. 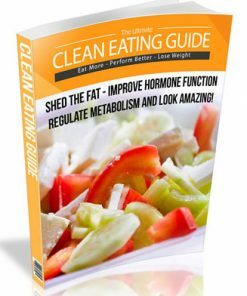 We each have our own metabolism and how it works with us and our body will be the determining factor in whether a diet is going to work for you or not. Some of us have to lower our calorie intake, fewer carbs, less sugar or fat etc. Others have to eat many smaller meals throughout the day to keep our metabolism up so that we burn fat and calories. It’s not necessarily what you eat all the time but more HOW you eat. If you eat 3 big meals a day and then have a few snacks throughout the day and can’t seem to lose weight well stop and think about what you are eating and why. There are so many factors. when it comes to losing weight that you can’t just find a fix all diet and think that “this time it will work” because nine times out of 10 it won’t and you will feel even worse in the end and probably gain weight instead of losing. If you stop and think about it, how many of you have decided “I am never going to lose weight so I might as well just eat what I want and be happy; after all you only live once”?It usually doesn’t take much to push someone over the edge that has been on a roller coaster with dieting and just decides to give up. I know this doesn’t sound too positive but we will get to that later. I can honestly tell you that you CAN lose weight if you really want to, and it doesn’t have as much to do about the food you eat but when, how, what and why you eat. It also has much to do with how active you are. So let’s stop thinking about food being the issue and start looking inside and see what we come up with. After all, if you have already tried ‘every diet out there’ what can it hurt to read a little and see if it doesn’t click with you.